Founded in 1886 as the California Perfume Company, Avon is celebrating 130 years of beauty and empowering women this year. Like many women I have many memories of the Avon products my grandmother and mother had when I was a child, especially the fragrances and jewelry. I actually got started as a representative because I missed the lip balms and bubble bath I had used as a kid and still loved as an adult. 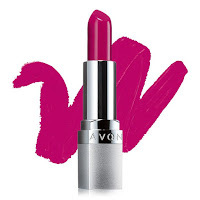 nearly 20 years later I can't imagine not having Avon in my life. One of our most iconic brands, Rare Amethyst is elegant and chic with a glamorous scent captivates all. Today, women want lipstick to go Beyond Color with innovative benefits like anti-aging retinol and collagen-infused formulas that plump and smooth lips. 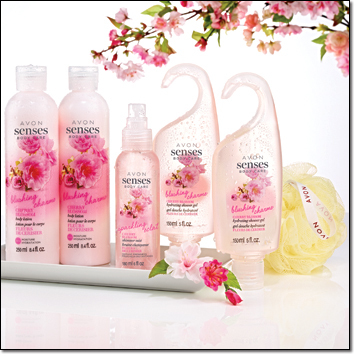 In 1961, Avon introduces the Original Skin So Soft Bath Oil, designed to soften like skin's natural oils. Over fifty years later, Skin So Soft has become an iconic favorite, with an ever-expanding collection of pampering oils, lotions and more. The original AHA moment. 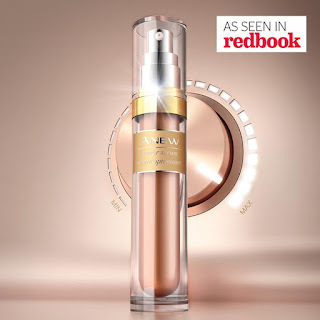 We were the first to introduce Alpha Hydroxy Acid (AHA) technology (in mass market skincare) with Anew Perfecting Complex for Face which revolutionized skin care and has become one of the most popular anti-aging ingredients today. Our "aha" moments keep coming! 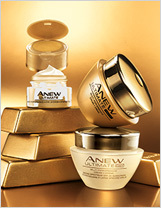 Anew's state-of-the-art technologies continue to help women look younger with high-performance results. 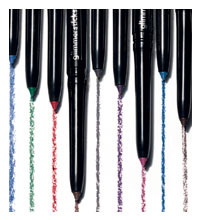 Glimmersticks remain our #1 self-sharpening liners for eyes, lips and brows, with long wear in a variety of shades and forms like waterproof and diamond sparkle effects! 45 years ago, Avon made a stunning connection with fashion and beauty by launching its exclusively designed jewelry collections. 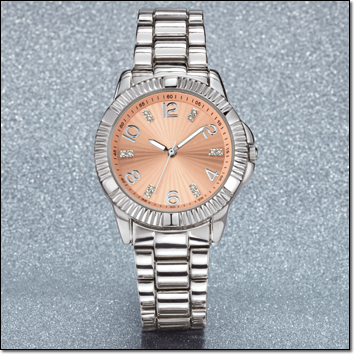 Today, our classic silhouettes are kept up to date with on-trend accents like rose gold and sparkling genuine diamonds. In the 1960s, women delighted in a lovely array of fragrance sets, filled with powders, perfumes, colognes and creams...all designed to enhance their feminine beauty. After 50 years, our scented sets have grown to including pampering bath collections with an ever-expanding variety of delightfully playful fragrances. In the 1950s, fragrance was the focal point of every woman's dressing table. With elegant cologne decanters, beauty dust, sachets and sophisticated 1-dram bottles, wearing adn displaying your signature scent was truly high-fashion. Since its launch in 1994, Far Away remains one of Avon's top-selling, much-loved scents. 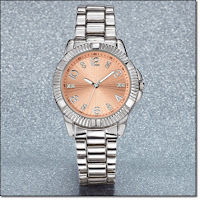 Its chic yin-yang tasseled bottle makes it our most recognizable stylish brands. From the early 1900s, Avon has offered a variety of "gentlemen's toiletries" including the famed California Bay Rum elegant hair tonic, the refreshing Florida Toilet Water, after shaving lotions, liquid deodorants and talcs, eventually introducing our first Cologne for Men. One of our most popular men's colognes, Wild Country captures the spirit of the strong, rugged man who prefers the casual and aromatic tones of bergamot and coriander. Introduced in 1967, the Avon Powder Shadow Collection offered a soft rainbow of four universally flattering fashion shades in one slim, purse-perfect tortoiseshell-design case. Today, Avon offers a variety of shades and finishes to create dynamic expert eye looks, with numbered, color-coordinated shades for easy application and the ultimate smoky eye. Women turned to their go-to foot care line of favorites to soothe, smooth, soften and soak their tired and achy feet without ever having to leave their home. Foot Works offers an ever-expanding array of spa-inspired collection for perfectly pampered, healthy-looking and beautiful feet.